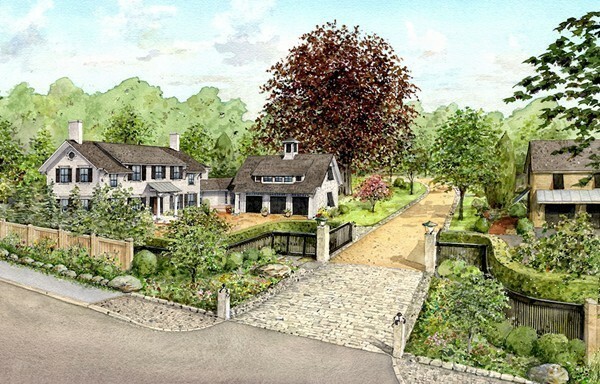 THIS IS LAND ONLY- TALKED ABOUT AND HIGHLY ACCLAIMED NEW AREA Stone walls & lush landscaping surround this extraordinary new home site in the coveted gated community of "Wilshire". This lot is ready to go and boasts city water and sewer as well as an amazing location between the downtown area of Newburyport and the exquisite beaches of Plum Island. Design approval required. 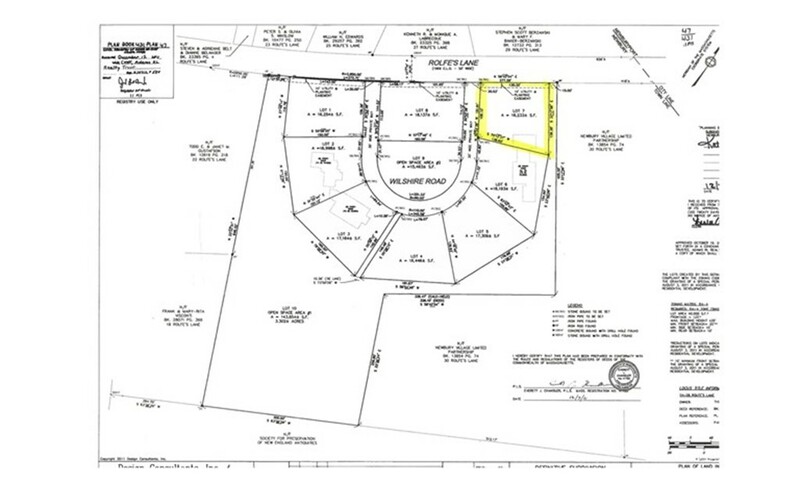 Disclosures : Other Lots and house styles available, builder tie-in. List price is for lot only.